Hors Doeuvers menus, Cutting Edge Catering, Catering to your every Whim! Serving Joilet and the entire Chicagoland area! Starter Appetizer Package $ 4.95 per person The Perfect Add On to any Main Menu! Place Setting not included with Starter Appetizer Package. 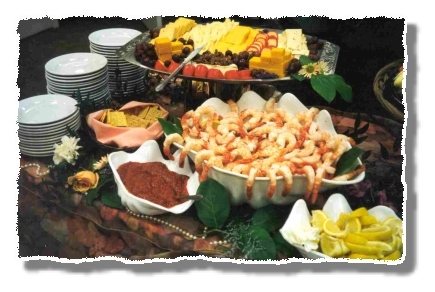 Make Your Own Custom Hors D’oeuvres Package or Add a Few to Your Menu.